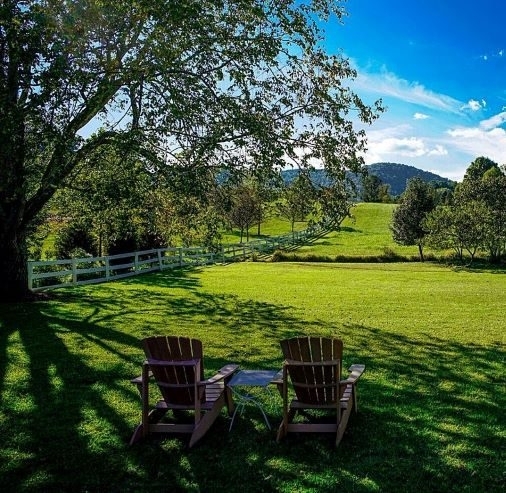 Foster Harris House offers five luxury guest rooms in Virginia wine country, just a short drive from Shenandoah National Park. A lavish, unhurried breakfast is included with your stay. Dinner is available by reservation.